We offer a range of affordable high-speed fibre plans to suit every home and business. We do not offer traditional ADSL & VDSL broadband options as we believe that fibre is the absolute best technology available to deliver fast and reliable internet. With your plan you will receive a free telephone line which includes free local calling using the latest VoIP technology. Unlike other internet providers, we make sure every TVC fibre customer has a faultless connection, by having a TVC technician personally setup every customer’s router at their property or business. This allows us to ensure the router is setup correctly and personalise the router settings to each customer’s requirements. We were amazed with the speeds we got with fibre and were able to watch Ultra High Definition movies. FIBRE SALE EXTENDED FOR ANOTHER WEEK! Snag yourself the exclusive $99 Giga fibre plan for either personal or business! With maximum speed, unlimited data and no contract term, this deal is too good to miss. Bring your own router or grab one of our great routers. Go in the draw to win your internet FREE for a year by signing up to any TVC fibre plan during the fibre sale period! There is a 1 in 20 chance to win for both personal and business customers. 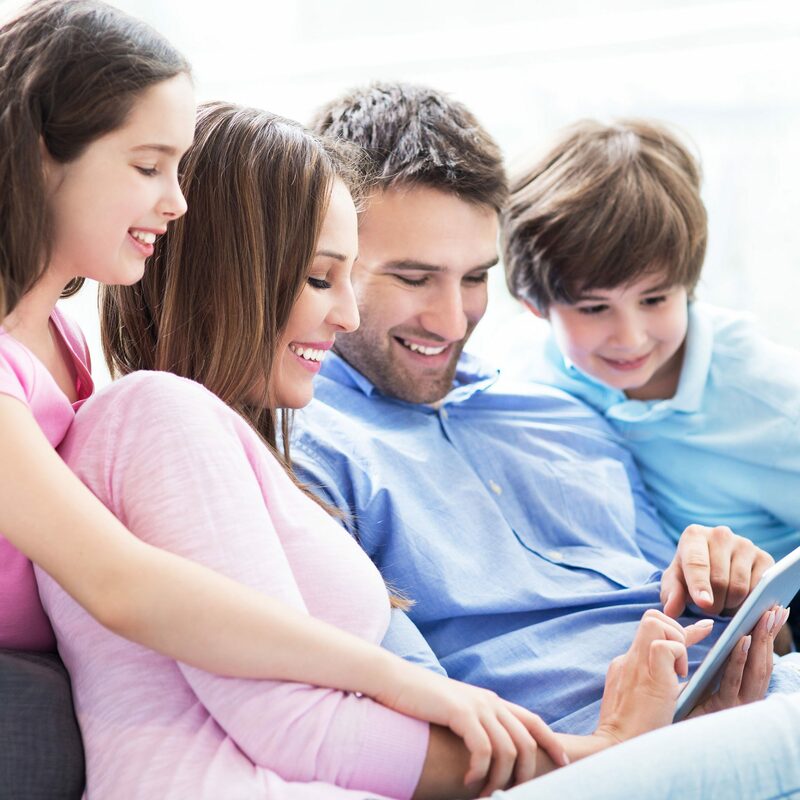 A great entry level fibre plan specifically designed for the lite user. A perfectly balanced plan for the average user that simply wants speed. Everything you need in one plan. Enough speed and data so no one misses out. A plan for the serious user, when only the fastest speed will do with unlimited data. Just plug in a telephone to stay connected or ensure your customers can reach you with a bonus phone line. Call all your neighbours or nearby customers with free local calling. National calling ($0.05/min) and mobile calling ($0.19/min) to any network. You can use your own router or select one of our great routers. If you already have an awesome router then you can continue using it! Just check that your router’s specs are capable of the TVC fibre plan you have chosen. Suitable for the Lite Personal Plan and the Ultra Start Business Plan, the standard AC router allows connection via both 2.4GHz and 5GHz frequencies. Suitable for all TVC fibre plans, the high performance 1Gbps router is high power for max speed and allows connection via 2.4GHz frequency. 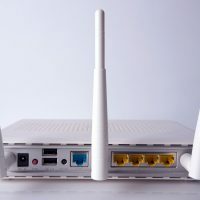 Suitable for all TVC fibre plans, the high performance 1Gbps router is high power for max speed and allows connection via both 2.4Ghz and 5GHz frequencies. Select either a 12 month, 24 month or flexible contract term.